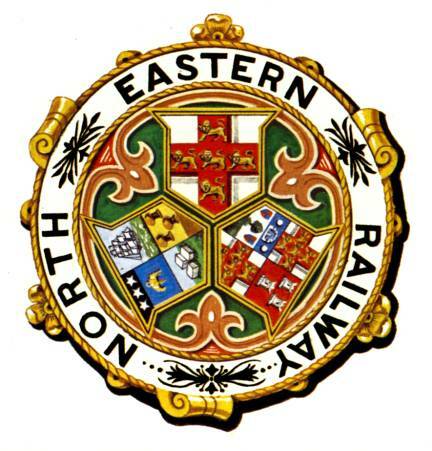 North Eastern Railway, Izatnagar has announced recruitment news for the post of Trade Apprentice. 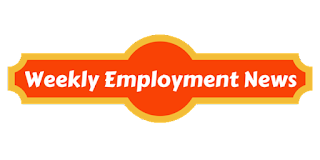 Application interested in this job may apply on or before 15 June 2016. Education / Qualification: Applicants applying for this post must possess High School qualification along with ITI in relevant trade. 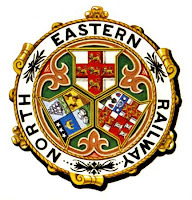 Procedure to apply for North Eastern Railways jobs: Applicants may send their job application in prescribed format along with all the relevant documents on or before 15th June 2016 at the address given below.